Children have a right not to be subjected to inhuman or degrading treatment or punishment, including corporal punishment, the Office of the Commissioner for Children said. 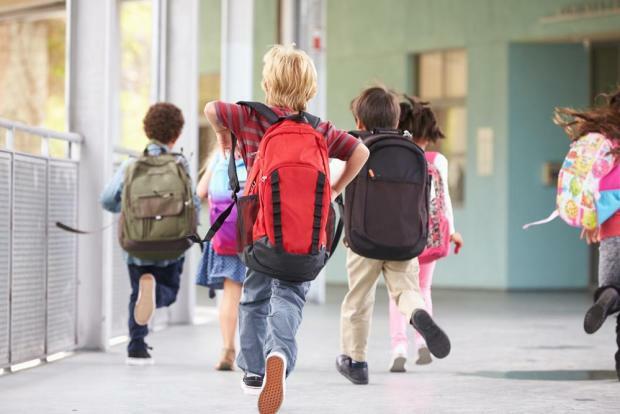 In a statement on Friday, the office said that Malta’s criminal code stated clearly that using corporal punishment as a means to correct a child at school or an institution was a criminal offence. “Correcting children is part and parcel of their education and upbringing. Corrective measures are fair and effective only when they are meted out in response to error or misbehaviour by children, and when they respect the dignity and self-worth of the child. The office said corporal punishment did not benefit the child but merely helped the adult assert power over the child. It thus harmed the child and the relationship between the child and the adult. By building a strong relationship of mutual trust and respect, where the child freely looked up to the adult as a role model, a parent, carer or educator was able to correct the child without ever resorting to physical or verbal violence. The office said it constantly strove to convey this message to all who cared for children and would continue to promote positive parenting and raise awareness.